Once upon a time women wore corselets & real silk chemises underneath their tailored dresses to work, painted their lips deep pink or coral and coiffed their hair à la choucroutte on a regular basis, before straight "blow outs" became the standard of westernised grooming. There was something equally mischievous and disciplined about their demeanor, reflected in their perfumes; as if beneath all the gentility and pronounced good manners there harbored untold family skeletons in the closet, secret trysts in the afternoon and a gambling streak hiding as socializing. Something is deeply attractive about that contradiction, not least because Mad Men made us believe so, thanks to stylisation to the point of art. It paid; not only people are hooked on 1960s fashion, they're hooked on 1960s-smelling perfumes as well, it seems. And here is where Sonoma Scent Studio Nostalgie comes into play. Do you recall the opening of Van Cleef & Arpel's First? Everything denoting luxury, power, femininity, class and wealth was added into producing that powerhouse last-of-the-McAldehic clan; a fragrance as shimmery as the brightest yellow sapphires, as frothy as the sparkliest bubbly in iced flutes, as melodious as Jenny Vanou singing Dawn's Minor Key. I was instantly transported in those times, back when First's precious metal wasn't somewhat tarnished due to reformulations, upon testing Nostalgie. Laurie Erickson, the indie perfume behing\d that small outfit, Sonoma Scent Studio, operating off the Haldsburg hills in California, US, managed to produce an old-school floral aldehydic quite apart from the mass; as she says "fragrances today are rarely composed with so many fine naturals". Nostalgie smells more expensive than it is (it recalls Patou's classic Joy in the mid-section, with more woody accents), is full of vibrancy and came to me like a messenger of good news when the day has been nothing but gloom and no hope can be visible in the horizon. The aldehydes are adding citrusy, waxy sparkle in Nostalgie but they're a bit toned down compared to classics such as Chanel No.5, with fine soapy overtones; an impression further enhanced by the discernible jasmine sambac. The peach lactone in the heart provides a retro vibe; lactonic florals have been byword for refined and graceful perfumery for many decades in the middle of the 20th century. The floral notes, ringing as wonderfully bright as little taps on a glockenspiel, are tightly woven together to present a tapestry of hundreds of tiny dots which, like in pointillism, seen from a distance blur into a delightful image. The jasmine-rose-mimosa accord is classic (Guerlain Après L'Ondée, Caron Fleurs de Rocaille, Lauder Beautiful) and here treated as seen through a sheer green-woody veil. Erickson treats aldehydes with sleight of hand, as proven previously in her Champagne de Bois, but her every new release at Sonoma Scent Studio is more sophisticated than the last; I find more technical merit in Nostalgie. The base of Nostalgie is all billowy softness, like most of the latest SSS fragrances, falling on a fluffy duvet, with subtle leathery nuances (probably from the mimosa absolute itself) and a musky-creamy trail which is delicious. However the aldehydic floral element is at no moment completely lost (if you're seriously aldehydic-phobic that might present a problem; if you're an "AldeHo" as Muse in Wooden Shoes calls it, you're all set). It is both long-lasting and drooling trail-worthy; it's parfum strength after all. This is a scent to get you noticed and to be asked what perfume you're wearing. Aldehydic florals and retro "floral bouquets" (as opposed to soliflores which focus on one main flower in their composition) are knowing quite a resurgence, both in indie perfumers' catalogues (witness the stunningly gorgeous Miriam by Tauer Tableau de Parfums line, Aftelier's Secret Garden and DSH Vert pour Madame) and in niche brands, such as the divine Divine's L'Ame Soeur. It was about time; one gets a kick of fun out of something as frothingly tongue-in-cheek and sweet as Prada Candy perfume, but there are times when fragrance stops being an inside joke and should get its pretty rear down and start smelling ladylike & grown-up. In that frame, this rush of vintage-inspired fragrances is heartening. Nostalgie is part & parcel of this "nouveau vintages" clan and at the same time winks with the familiar Mad Men innuendo. Applause! 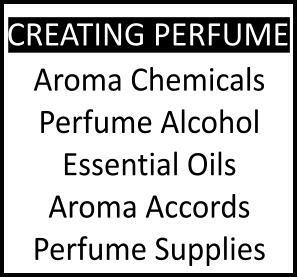 Aldehydes, Indian jasmine sambac absolute, Bulgarian rose absolute, mimosa absolute, peach, violet flower, violet leaf absolute, tonka bean, French beeswax absolute, natural oakmoss absolute, aged Indian patchouli, East Indian Mysore sandalwood, leather, vanilla, orris, myrrh, vetiver, and musk. 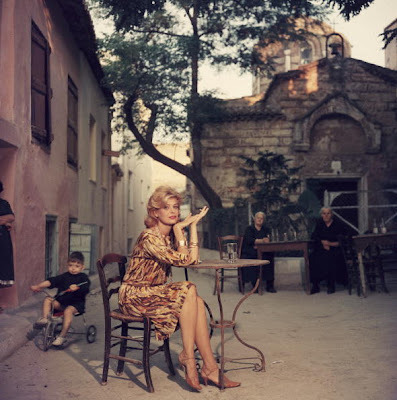 Photo of Greek actress Melina Mercouri at the Kapnikarea on Hermes Street, Athens, Greece in the early 1960s. Oooooo what a grand review! Your praise has me salivating. I cannot wait to smell this and already own six of Laurie's amazing creations- To Dream, LdR, Velvet Rose,Voile de Violette, Ambre Noir and Jour Ensoleille. It's money well spent, the scents are parfum strength (which I love) and doesn't leave me broke and wondering what all the fuss is about. She is a wonderful perfumer and sweet as can be. "it recalls Patou's classic Joy in the mid-section, with more woody accents" - My thoughts exactly! I found it very Joy-ous, but more wearable than Joy, being less blatantly animalic. This made me think about the can of Joy I have in the trunk of my car. I am embarassed to ask about it, because when I stopped to help someone by giving her some jumper cables, she saw a spray can of Joy and told me she was shocked. I told her it was for emergencies, and that I thought it would be safe, because I never had cologne that wasn't in a bottle before. That was when she said, "You are right out of Mad Men, aren't you? I didn't know how to respond. We got the car jumped, but I did feel offended, kind of. I'm an admirer of Laurie's fragrances, and your review makes me want a sample of this right away! 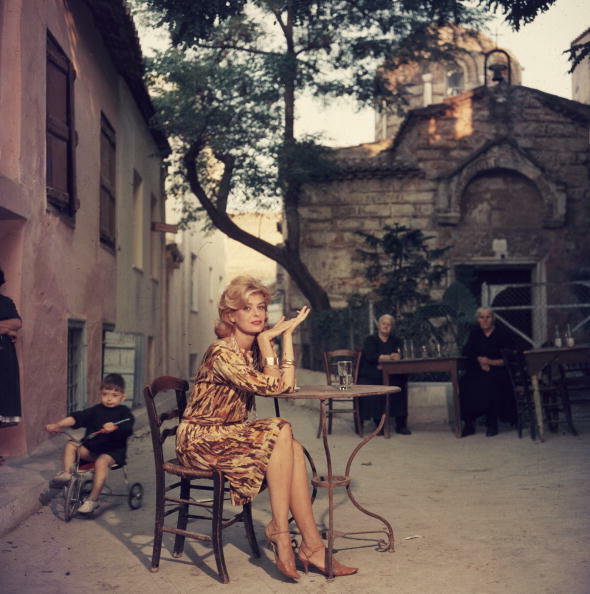 I gasped when I saw the photo of Melina Mercouri, because I recognize that little street in Plaka, and the church - I was there this past October! Fantastic review! I'm lucky enough to have tested this one, and I think you've described it spot on. Thank goodness in these days of LVMH hostile take-overs, talented, generous and kind spirits like Laurie exist! I admit to not having this sense of nostalgia. I only thought that I should reread The Feminine Mystique again. Also, in case I start wearing silk undershirts, foundation garments and start ranting about good old days when women were women, hit me with a brick. I have quite some of the 'heady' vintages in my collection. They are interesting as a piece of history but they don't resonate with just about anything I'd want to have around me. seriously grab a sample, you won't be disappointed. I was floored as soon as I wore it. It's magnificent. Love it! thanks for dropping by and for adding your wise opinion on this. I rather find it more wearable than Joy as well, though not for the same reason. I like animalic, but Joy for some reasons reads as a bit dated on me. This is not. what an intriguing episode recounted, thanks for sharing! A can of Joy in the trunk. Take care it doesn't spoil for wearing though. Anyway, yes, great photo (though very old) and I love the hues. Do grab a sample of the Nostalgie, it's nostalgic in the best possible sense. thank you darling, it's so complimentary of you to say I described it well. 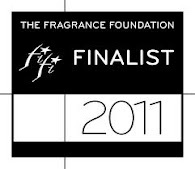 Yes, what would we do without indie perfumers? 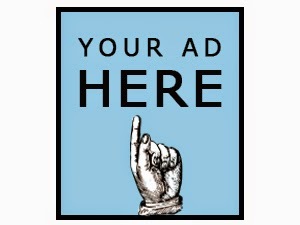 They shape the market in a small but perceptible way, me thinks. But with your love for rose and woods, do give this one a try. There is nothing current that is as gorgeous as Nostalgie. You are spot on in that it resembles First- I had the original vintage many years ago and did not appreciate as much back then as I would today!